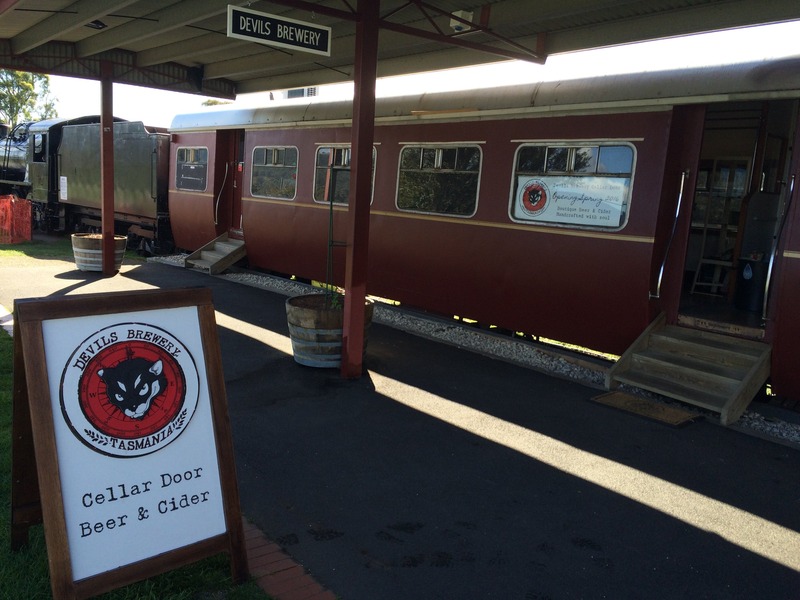 Devil’s Brewery – handcrafted beers & ciders with soul! 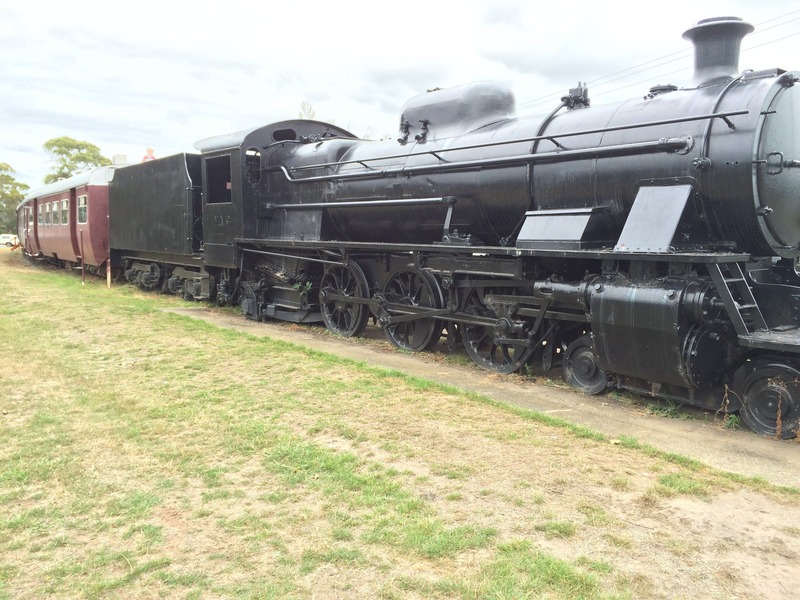 Take the opportunity and visit our cellar door in a restored 1950’s steam train at the Margate Train. 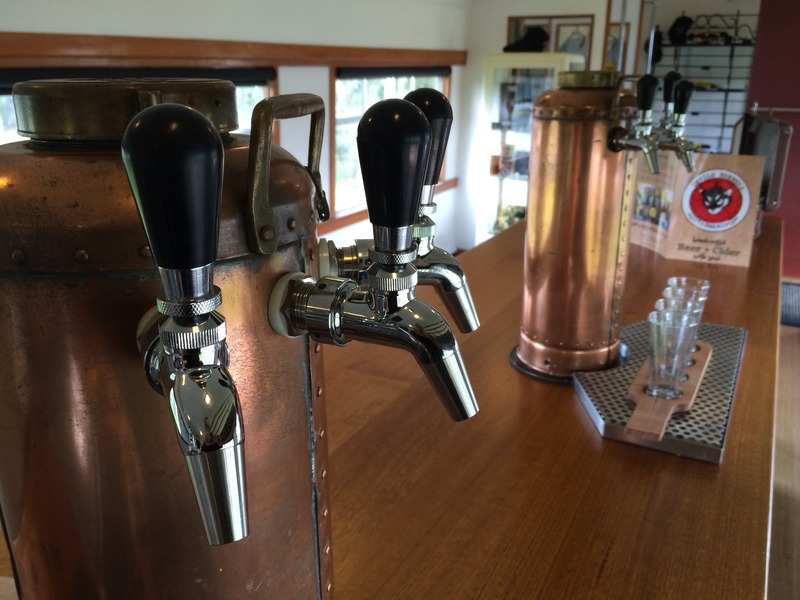 A unique experience where you can enjoy our fresh beers & ciders straight from the tap. Devil’s Brewery is a ‘Gypsy Brewing company’. The term has found its way into the industry to describe brewers who utilise downtime on existing breweries to create their own beers. Working with local Tasmanian producers is a large part of the business ethos and allows us to create fresh and interesting beer styles in our Tasmanian Brewery. Quintessential Tasmanian Beers are what we focus on. We also can’t go past this incredible resource on the ‘Apple Isle’ without creating our own special 100% local ciders, chemical free and bursting with fruit. Devil’s Head Brewer David Tottle says “It’s the love of making beer…sharing it with others…the unbridled creativity of it. 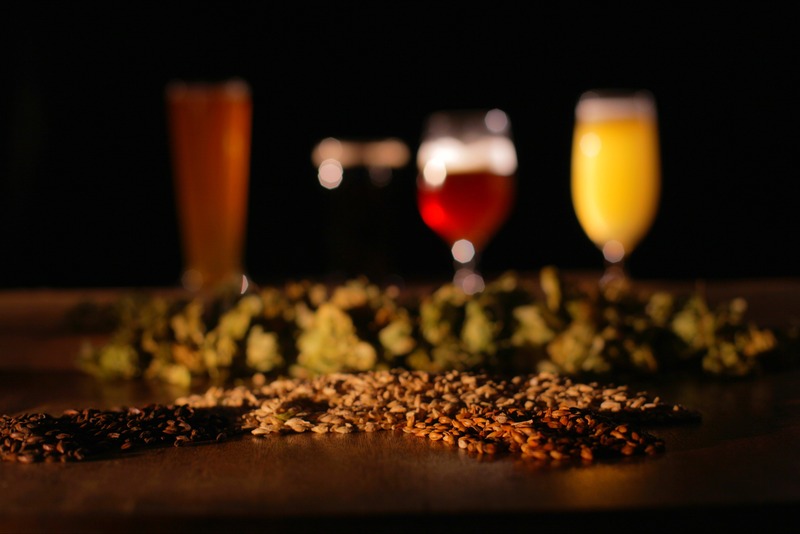 I’m always on the lookout for interesting ingredients that could help create a wild, unusual and original beers”.